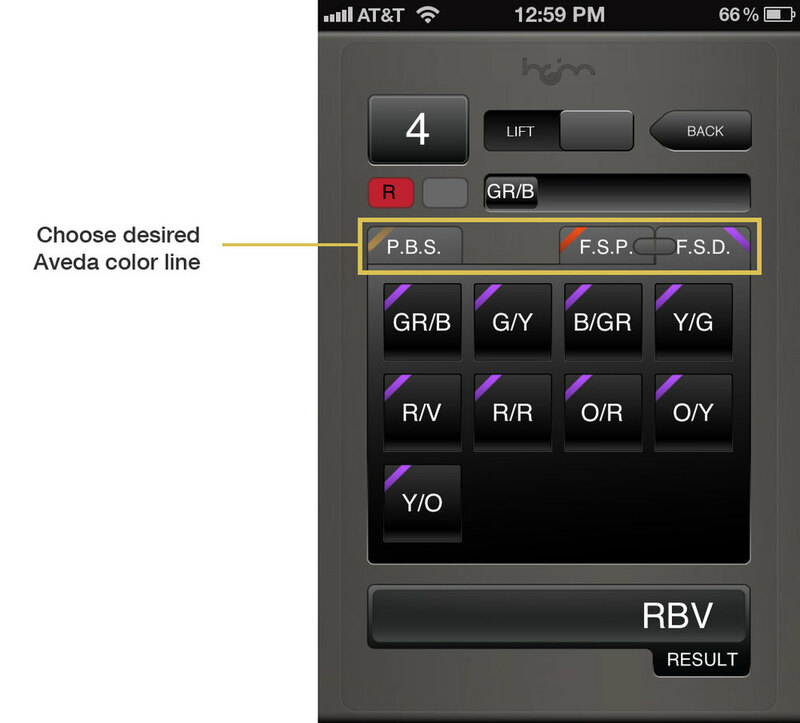 If you haven't already heard, the amazing Color Magic Calculator CHECK IT is available on Apple's App Store. We have been working hard to develop an app that quickly allows you to check your formulas Reflected Values. No more guessing if your Pure Tone choice will work. Check It before you wreck it! Hair Color Magic™ CHECK IT was designed as a supplemental tool for professional Hair Colorists; using Aveda’s Full Spectrum™ Protective Permanent Creme Hair Color, Pastel Blonding Series, and Full Spectrum Deep™ Extra Lift and Deposit Creme Color for Dark Hair. As an educational tool, Hair Color Magic™ CHECK IT is the result of the popular Hair Color Magic Color Formulations class. CHECK IT takes the Natural Remaining Pigment (either lifting or depositing), plus your Aveda Pure Tone choice, and calculates the effect of these factors into a Reflective Tone. For anyone who has taken HCM this tool is Key!!! Simple to use and read, nothing complicated. Essential for the HCM artist! Way to go! Choose your Pure Tones by tapping the options available based on the Aveda line you previously selected. Your reflective tone will now appear in the bottom window based on your previous choice. To change Pure Tone choices, select the Pure Tone you would like to replace and drag it out of the box. desired level will affect the amount your Reflective Tone is visible. You could end up with two or three tones reflecting. The first tone is the most dominant reflective value. Where is the clear button? 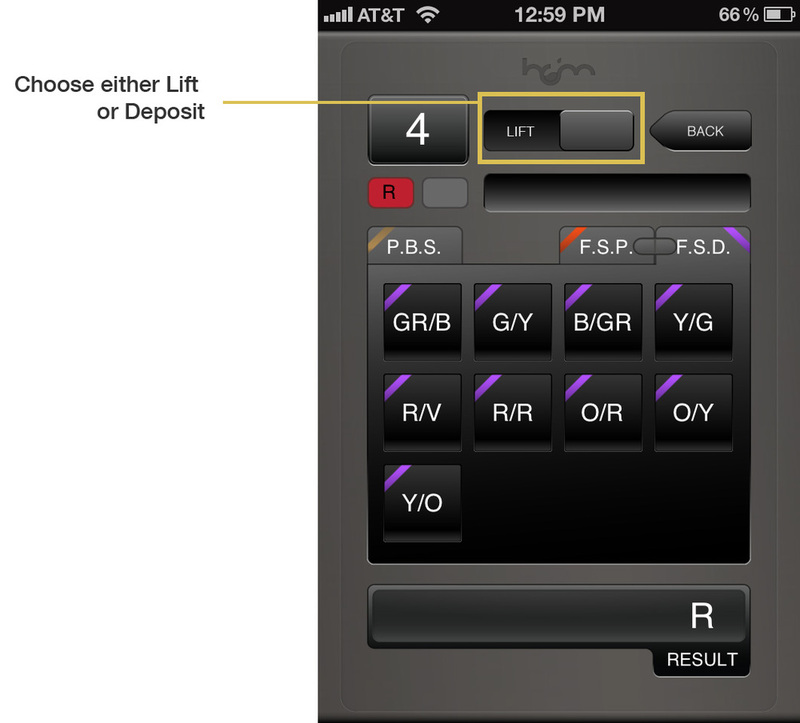 To remove Pure Tone choices tap the tone you would like to remove in the window toward the top of the calculator. Will Hair Color Magic Check It work with color from other companies? No. At this time HCM Check will only work with The Aveda hair color line. Why doesn't Check It ask for my existing level? Knowing your existing level is needed for choosing your developer. 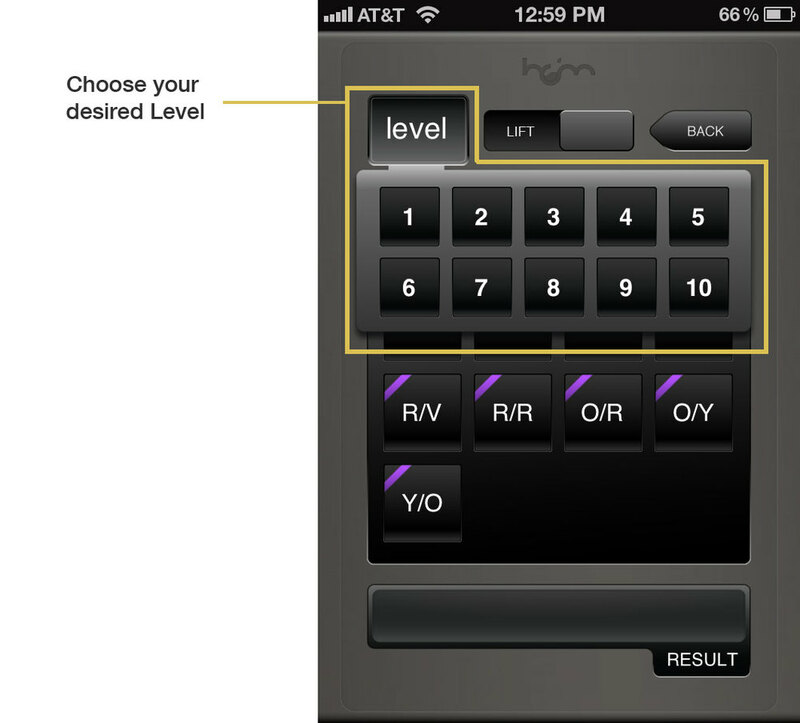 Check It evaluates your Pure Tone choices and predicts your Reflected Value. Should I use Check It if I am not a professional Cosmetologist? No. Hair Color Magic Check It was designed for Professional Cosmetologist using Aveda Professional Hair Color. Is Check It only for virgin hair (hair which has not been colored)? No, it is for both virgin and pre colored hair. Will Check It tell me how much product to use? No, product quantity is not addressed. Will my Reflective Tone look different based on which of Aveda's color lines I choose? Yes. Each Aveda color line has different characteristics which affect when you use them and how your Reflective Tone will be perceived. Aveda guidelines define when and how to use each of its color lines.